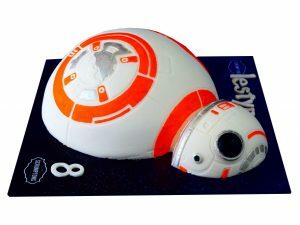 Embrace your inner Jedi with a Star Wars cake, perfect for any celebration. 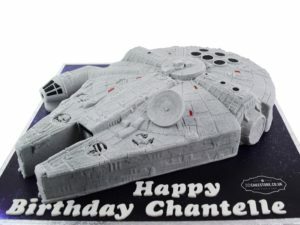 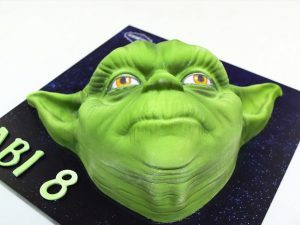 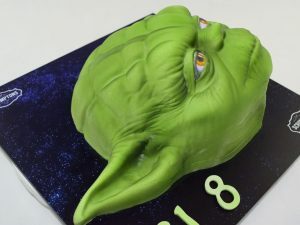 Treat someone to a Star Wars birthday cake featuring the famous Millennium Falcon, or select a Yoda birthday cake to really make an impact at your next party. 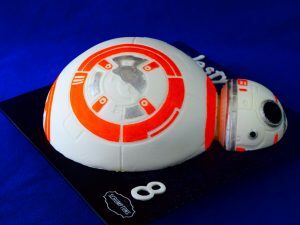 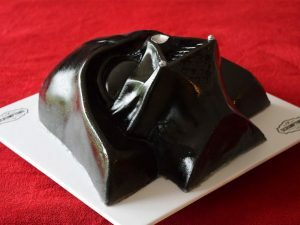 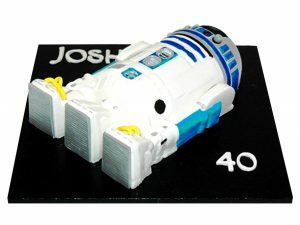 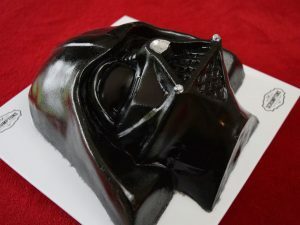 All of our 3D Star Wars cakes are handcrafted and can be personalised with your choice of flavour and fillings, and they can even be made gluten free!